Dr. Brandi Jones attended three years of undergrad at the University of Kentucky and completed her B.S. degree in Human Biology at Cleveland University–Kansas City. She earned her Doctor of Chiropractic degree in 2016 from Cleveland Chiropractic College. In 2016, she also completed a two-year, post-graduate program to become a Diplomate of the American Board of Chiropractic Internists (DABCI). 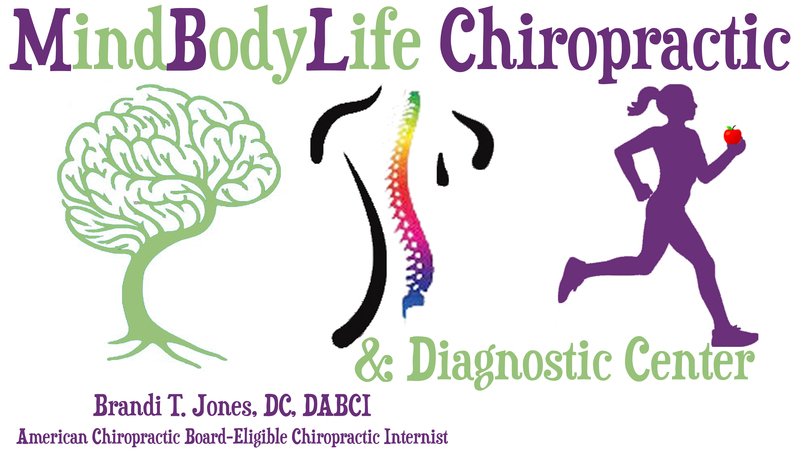 Dr. Jones is a member of the American Chiropractic Association (ACA), the Council on Diagnosis and Internal Disorders (CDID), the International Chiropractic Pediatric Association (ICPA), and the Kentucky Association of Chiropractors (KAC). Dr. Jones is certified in techniques such as Cox Flexion-Distraction, Leander, Graston, Activator, Sacro-occipital Technique (SOT), Thompson and Gonstead methods. Dr. Jones is also a certified RockTape doc. 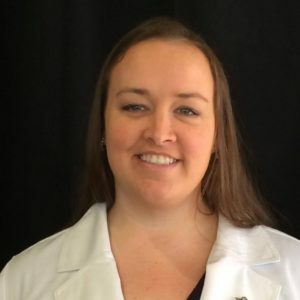 She is currently working toward her Diplomate in Clinical Chiropractic Pediatrics (DICCP) and her Diplomate of American Clinical Board of Nutrition (DACBN). Dr. Jones is a Kentucky native who resides in Versailles with her son, Brooks, their dog, Alex, two cats, Gypsy and Cali, and two ferrets, Trixie and Kodo. Dr. Jones and Brooks enjoy gardening, swimming, exploring new areas on the weekend, and being back in their ‘old Kentucky home’ after so many years away!